That’s an actual conversation I had with a fellow traveler this week. 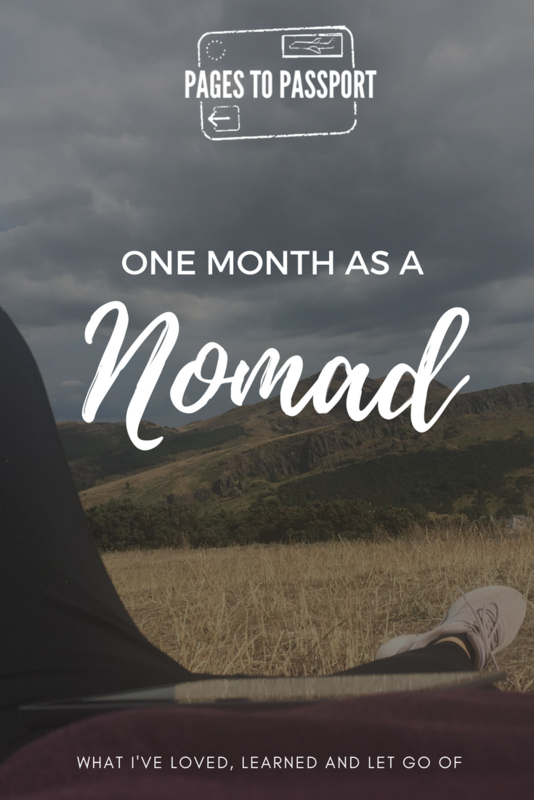 I’m exactly one month into life as a nomad. 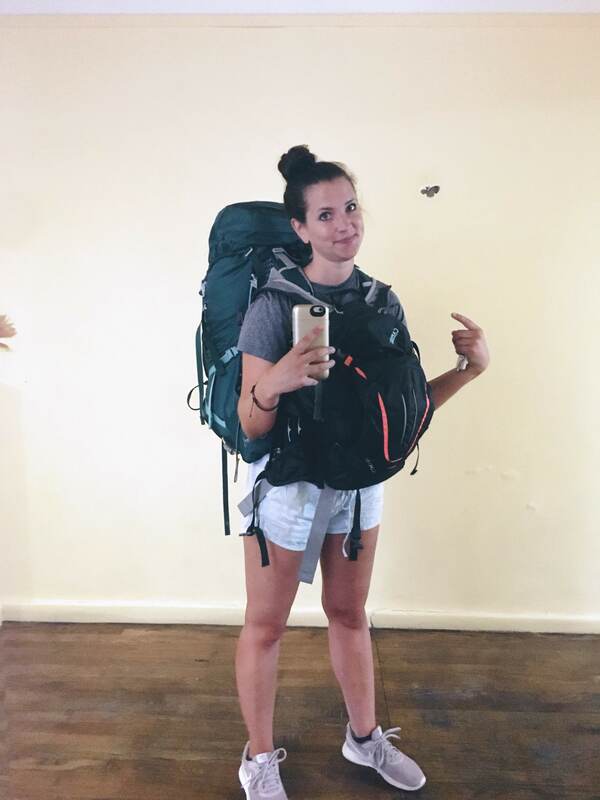 Seeing as I’ve missed the last two Where in the World Wednesdays because of a lack of wifi/willpower, I thought I’d share some of the things I’ve loved, learned and let go of in the last month. We witnessed the longest ever men’s semi-final match at a grand slam. Six hours and 35 minutes of very close tennis. 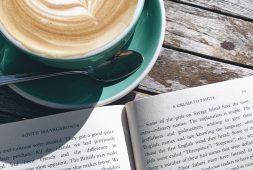 This simple moment when I read the perfect book in the perfect place warmed my bookish heart. 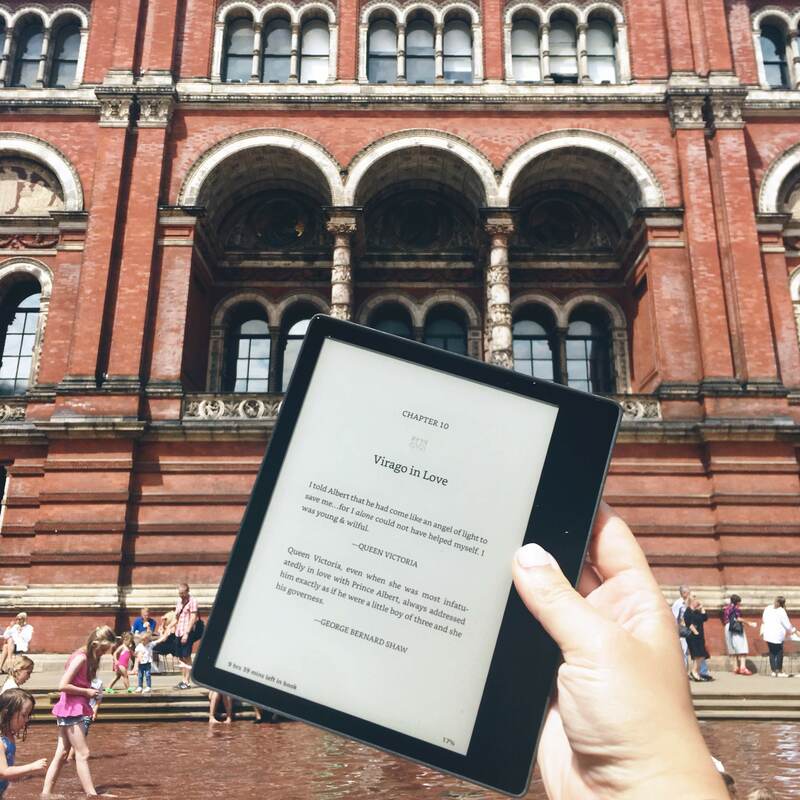 These other books are also perfect to read in London. After London, we needed a place to recharge and rest. 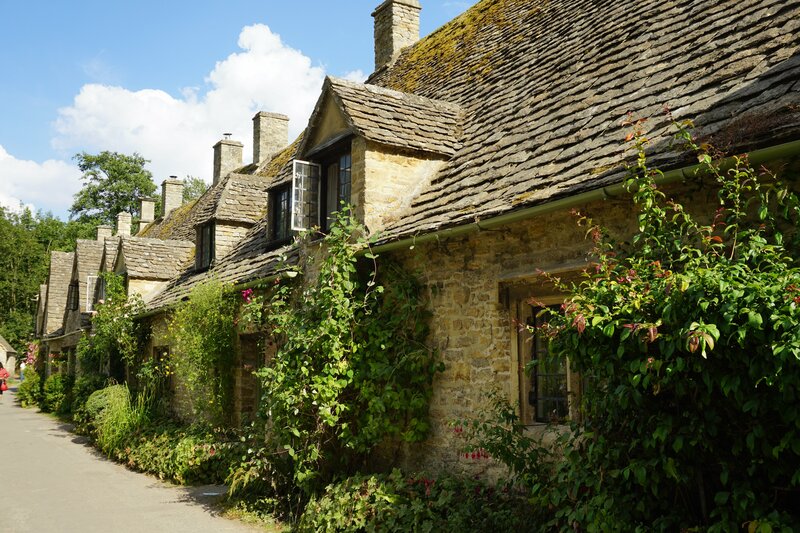 Other than the harrowing drive (think The Holiday), the Cotswolds was the perfect place. My sister and I stayed in an adorable Airbnb, took meandering country walks, and enjoyed a pint of cider at the only establishment around. It was English countryside heaven and I’m so thankful that she insisted we spend time in this region. 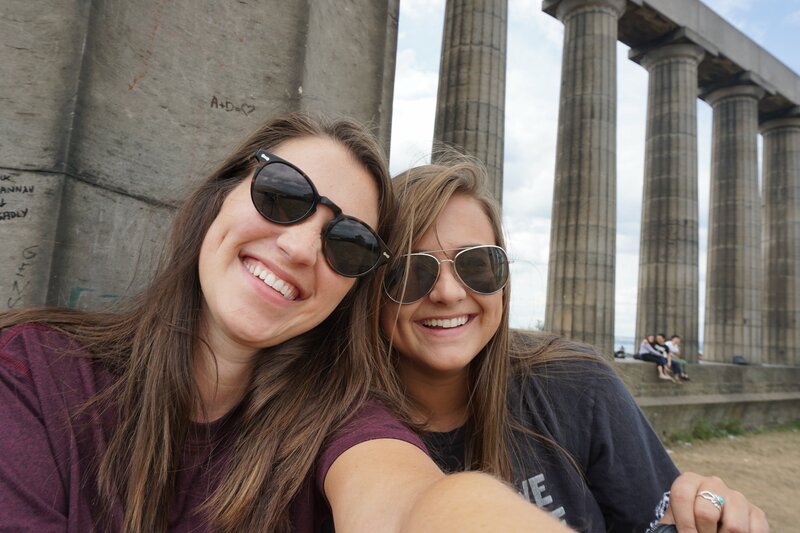 Maybe it was because our time together was winding down, but I just loved experiencing Scotland with my little sister. It’s the simple moments I remember most fondly. Climbing (what we thought was) Arthur’s Seat in Edinburgh. Turns out we climbed a much smaller hill very nearby! Reading on top of Edinburgh’s Calton Hill. Misty mornings on the Isle of Skye. 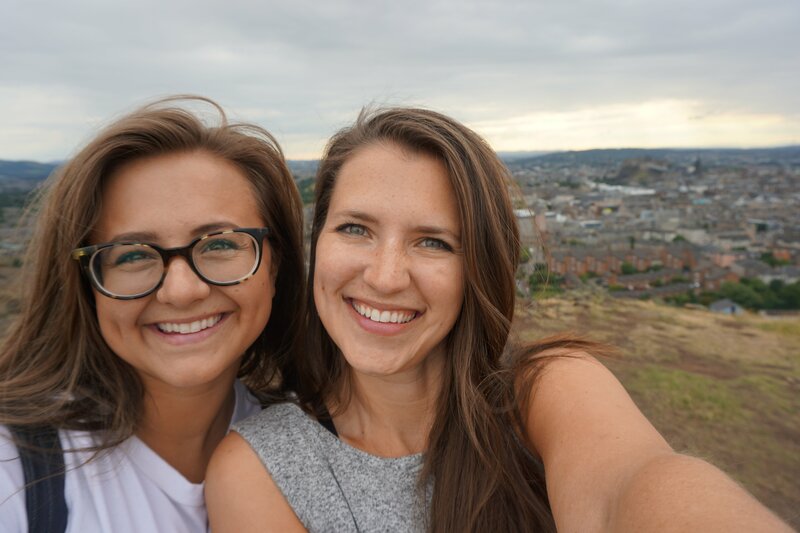 I’m a big advocate for solo travel and roaming where you want to regardless of who will come along, but it was especially sweet to have her by my side. 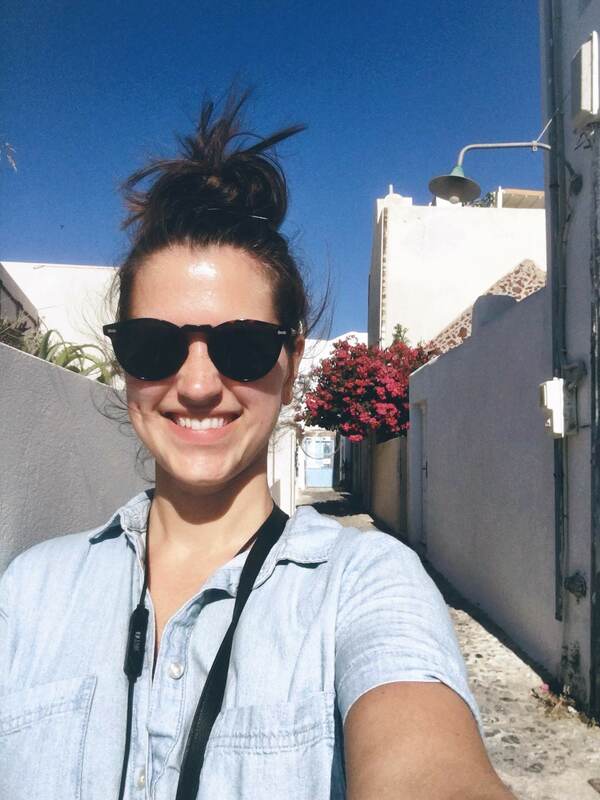 I spent two weeks of my first month as a nomad sailing through the Greek islands with a Turkish family in exchange for helping their 13-year-old daughter with English and some summer homework. 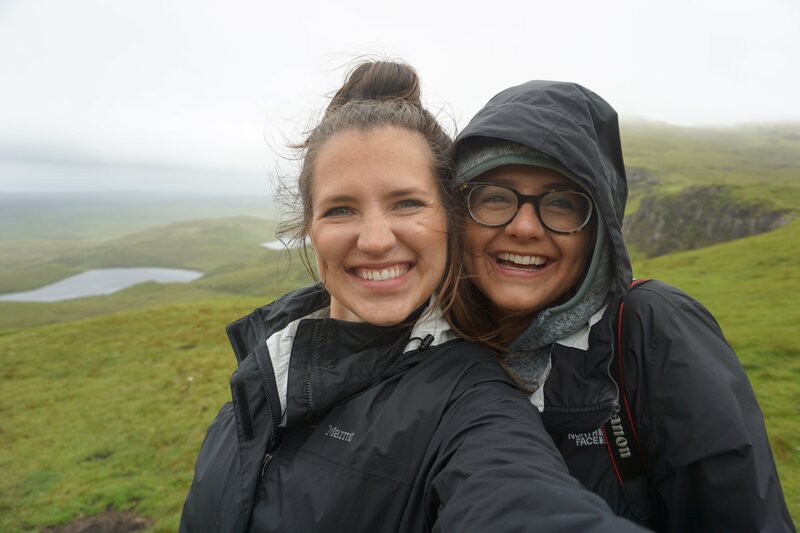 I didn’t have control over the itinerary or the day’s activities or what we ate that day, but I needed a travel experience like this to come along and shake me from my typical travel ways. 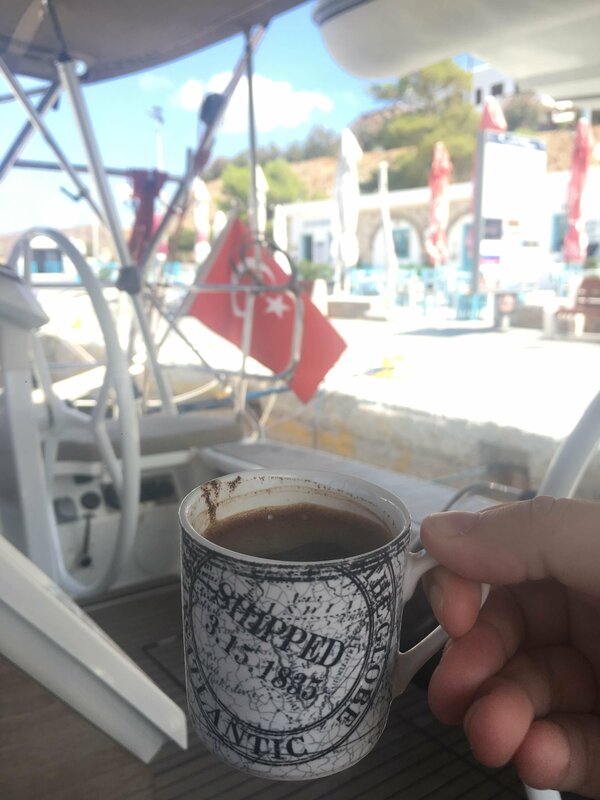 I experienced two cultures at once, drinking Turkish coffee in Greece. 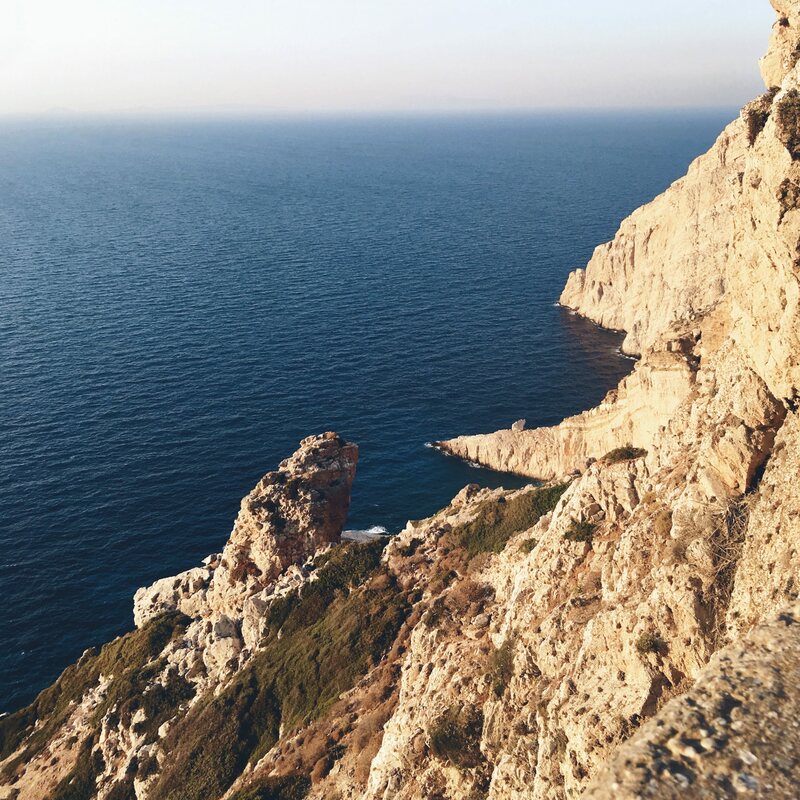 I saw some beautiful Greek islands, many of them I had no idea existed beforehand (like Folegandros below). I learned what life on a sailboat is like. Hint: it’s a relaxing cycle of swim, eat, sleep, repeat and it’s glorious (particularly if you can go without little luxuries like freshwater showers). 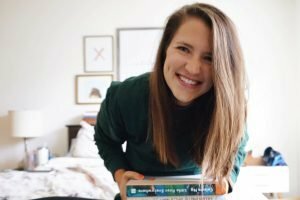 I was able to read more books in two weeks than I had in January and February combined. In the two weeks I was onboard, I spent exactly zero euros. Think about that. 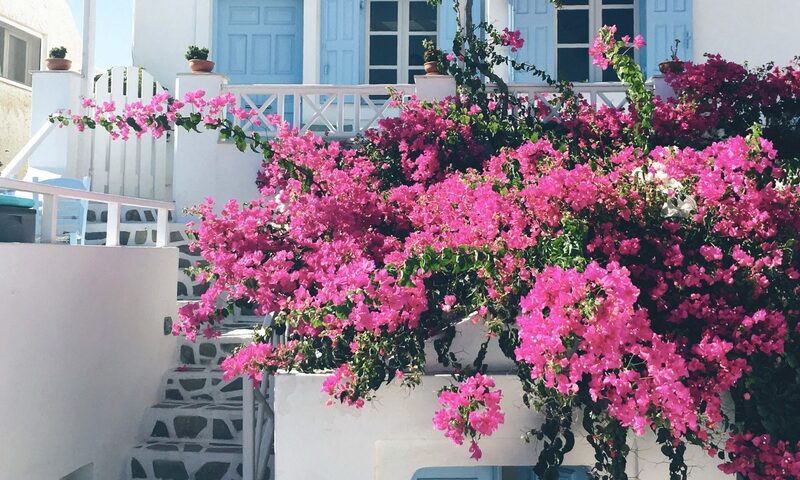 Two weeks in Greece for free. The family paid for everything down to afternoon ice cream treats and bus fare while exploring the islands. My only expenses for Greece came with the flights (which I paid for in miles anyway) and travel for the three days I spent solo. 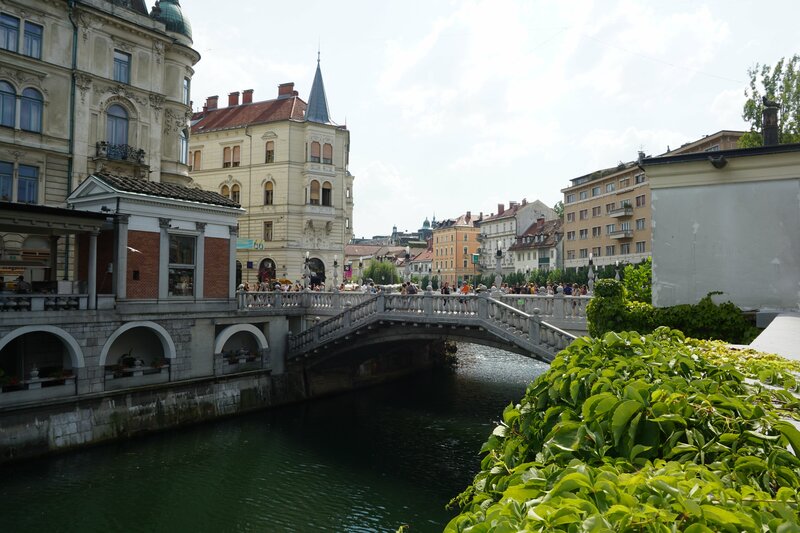 I’m spending the next few days in Ljubljana and Lake Bled, Slovenia. I’m using it to recharge my batteries (two weeks in a small space with a family will drain any introvert a little bit). Slovenia is known for their coffee culture and commitment to the environment. Both passions are obvious. 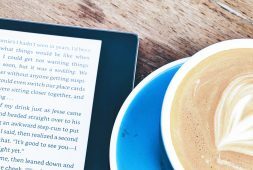 There is a local coffee shop on nearly every corner, perfect for catching up on writing and rejoining the digital world. Bicyclists are everywhere. Parks are everywhere. Recycling bins and drinking fountains are everywhere. It’s a refreshing place to be. Emotion is a (mostly) universal language. 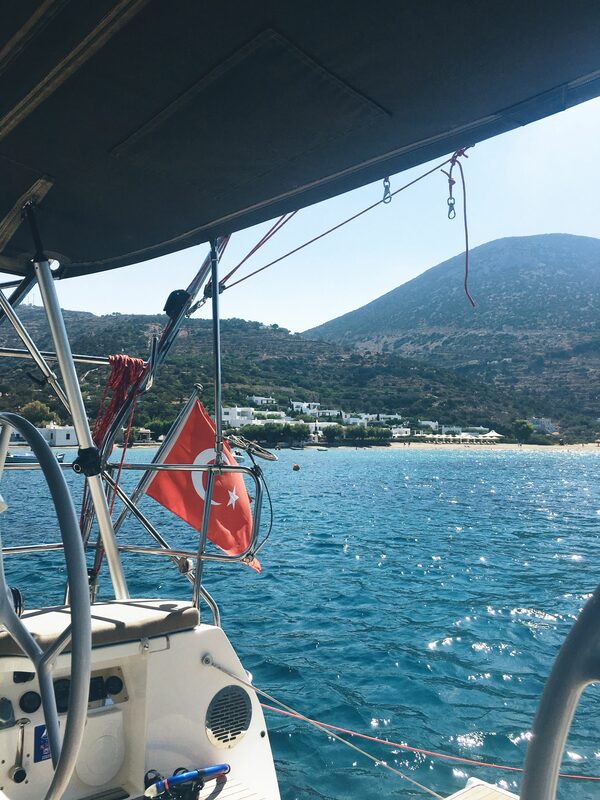 I spent two weeks aboard a sailboat with a Turkish family of two parents and one 13 year old. I was amazed that I could tell the type of conversation that was happening in turkish around me almost instantly. Reprimanding the daughter about too much screen time? I could tell. A stressful situation at sea? I could tell. Teasing the Dad about his receding hairline? I could tell. It was actually a ton of fun to play “detective” while they spoke in Turkish as a family. Read difficult books when life is easy and easy books when life is difficult. A few days in to my sailing journey, I became a little bored. More relaxed and more disconnected from stimulating influences like Netflix and social media than ever before, I had to retrain myself. 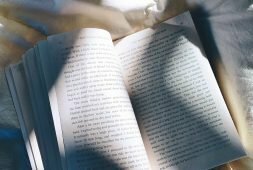 At the time, I was reading easy, breezy books about love and travel that seemed to fit what I was doing that day on paper. Instead, I picked up a book that I had been struggling with for nearly two years. The book was the first in the series A Song of Ice and Fire by George R.R. Martin. Maybe you’ve heard of the show? In the past, I tried to read the books before watching and wanted them be an escape from work stress. After a few attempts, I gave up. I couldn’t keep up with the characters or the backstory of the world he had created. 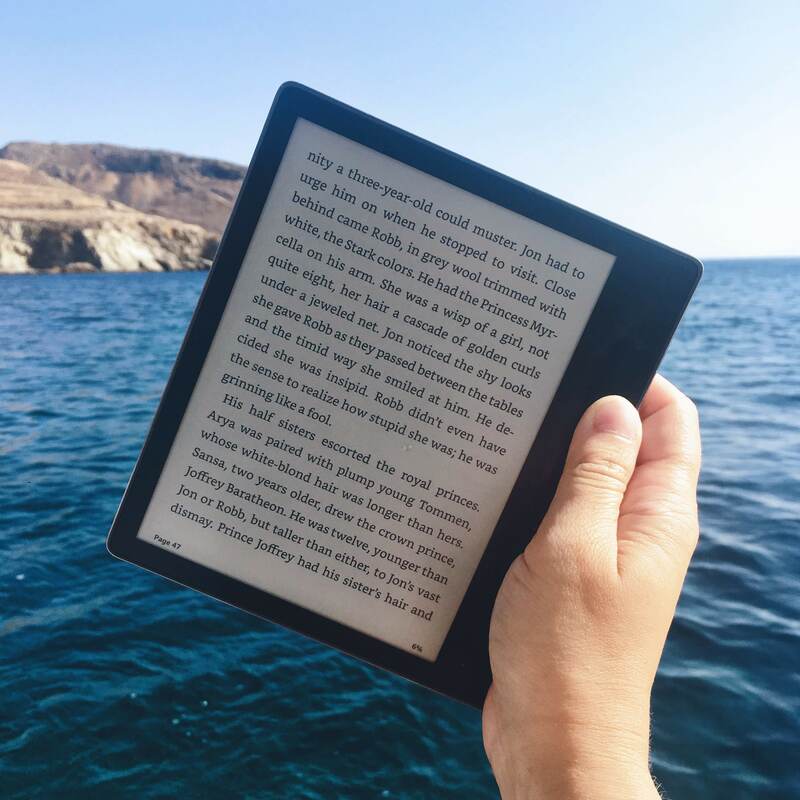 On a sailboat, I had plenty of time to digest the information and focus on what the author was telling me about each character he introduced. It was a reading life revelation. It’s a lot easier to live a healthy lifestyle without a desk job. Okay, this one might be obvious to you but I wasn’t quite sure. Would the lack of a routine cause me to eat my weight in chocolate croissants? Turns out you can eat the chocolate croissants without guilt when you’re walking 4x what the average American walks in a day. I also find myself reaching for healthier options. Unlike on a short-term vacation, I don’t feel like I deserve to “treat myself” everyday (although gelato might be an exception to that). I don’t need a sugary brunch every Saturday or a few too many drinks to celebrate the last night of travel. When you live like a local as you travel, fresh fruit and simple meals come with the territory. They’re the easiest and sometimes cheapest things to pick up in the nearest grocery store. They are also the easiest to make a picnic out of, which is the cheapest way to make a simple meal feel like a celebration. Extra chargers and “just in case” things. A heavy and extra large travel towel traded for a lightweight and sentimental turkish towel. Stock items like replacement shampoos and dry shampoos and I can’t even remember what else. Many hostels have community drawers that you can donate to for other travelers to make better use of. I chose to do that rather than schlep all of my “extras” around the continent and back again. backpack in a balanced way for easy carrying. I’m so much more confident with it than I was at the start. 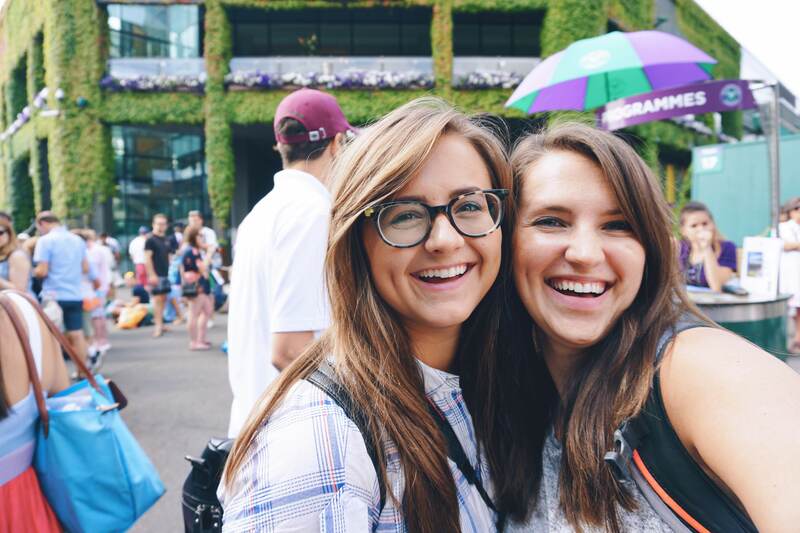 After four weeks on the road, I’m just now shedding some of the insecurity that corporate living had instilled in me. I still find myself ruminating on the things that were perceived weaknesses in the workforce. Things like “I should be more extroverted” or “I should be tackling a long to-do list” or “I should be busy” or “I should be more put together.” I should, I should, I should. Only in the two weeks have I felt glimpses of the carefree attitude that I expected to feel instantly after walking out of that office door. I hope the next month brings out even more of that.